Showing recent results 1546 - 1560 of 4358 products found. 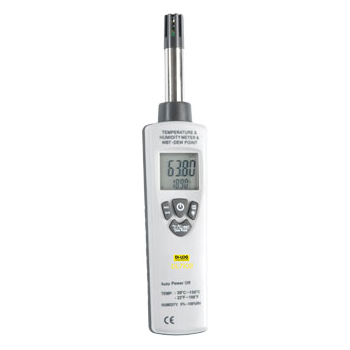 A compact probe size, with combined humidity and temperature meter.Ideal for field use offering high accuracy and fast response measurement.The addition of dew point and wet bulb reading makes this a truly versatile instrument. 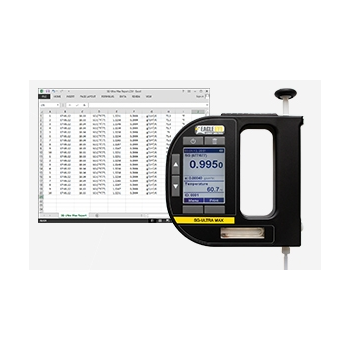 Eagle Eye offers multiple digital hydrometers that measure and record specific gravity (SG) of vented lead acid (VLA) and NiCad utility batteries. 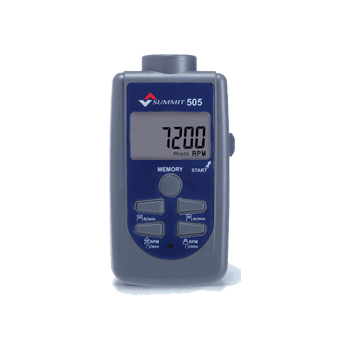 Use specific gravity measurements as a battery state of charge indicator to have an overall understanding of battery health. NERC PRC-005-2 requires inspection of electrolyte level every 4 months. 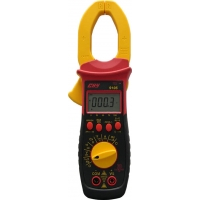 This clamp-adaptor are transducer, which allow to measure electrical current ACA by connection with a digital-multimeter. 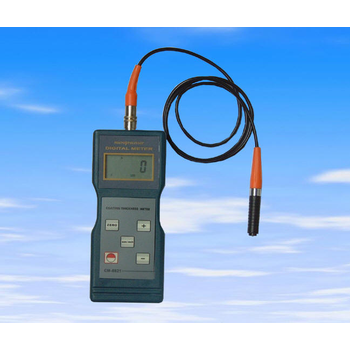 When measuring current with this clamp-adaptor, it is no need to break a circuit or to affect the insulation. 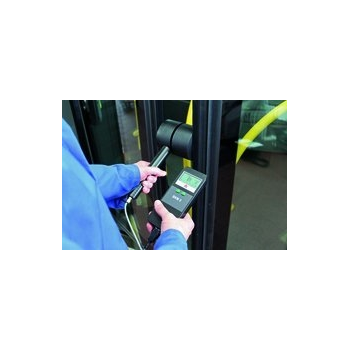 This adaptor with a design of finger guard, ensures user operating under condition safe. 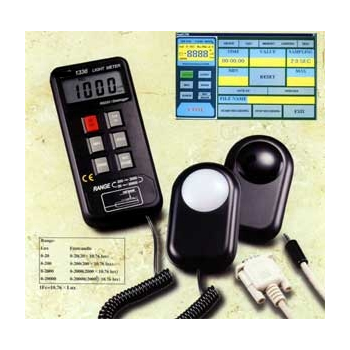 DLM 536 - Tecpel Co., Ltd.
ACA/DCA measurement up to 999.9A.All of function from new microprocessor technology.Inrush current(100ms) mode, for measuring start current formotors, lighting, etc. 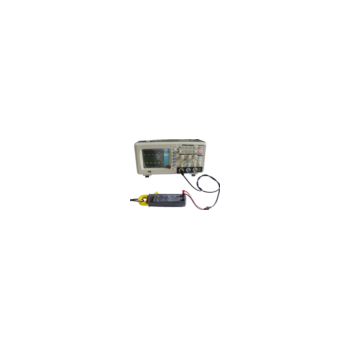 It is a instruments which test the transformer,motor,switch, relay,connector and other types of direct-current resistance. 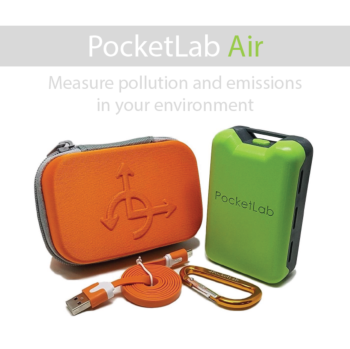 PocketLab Air - Myriad Sensors, Inc.
PocketLab Air is an all-in-one science lab for investigating climate change and air pollution in your environment. PocketLab Air can measure carbon dioxide, ozone, particulate matter, temperature, humidity, barometric pressure, and light. We've designed PocketLab Air to be capable enough for climate and air quality researchers but simple enough for a 4th grade student learning about Earth science. SKM 2 - Maschinenbau Haldenwang GmbH & Co. KG. Designed for measuring the thickness of non-magnetic coating layers (aluminum,chrome, copper, ename1, rubber, paint) on magnetic substrate (steel, iron, alloy and magnetic steel). 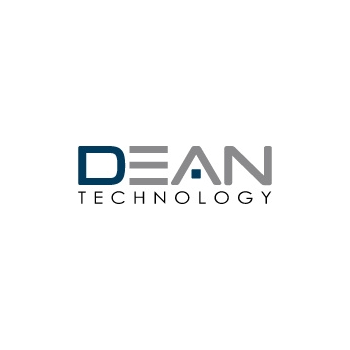 DHM1200 - ZOGLAB Microsystem Co., Ltd.